Luke Parker may be an unfamiliar name to you, but the New Zealand native has written several songs for contemporary worship act, Parachute Band. In addition to corporate worship songs, Luke also writes worship songs that are more intimate and appropriate for one-on-one time with God. Luke recently released a collection, titled Home, with six of his solo songs. 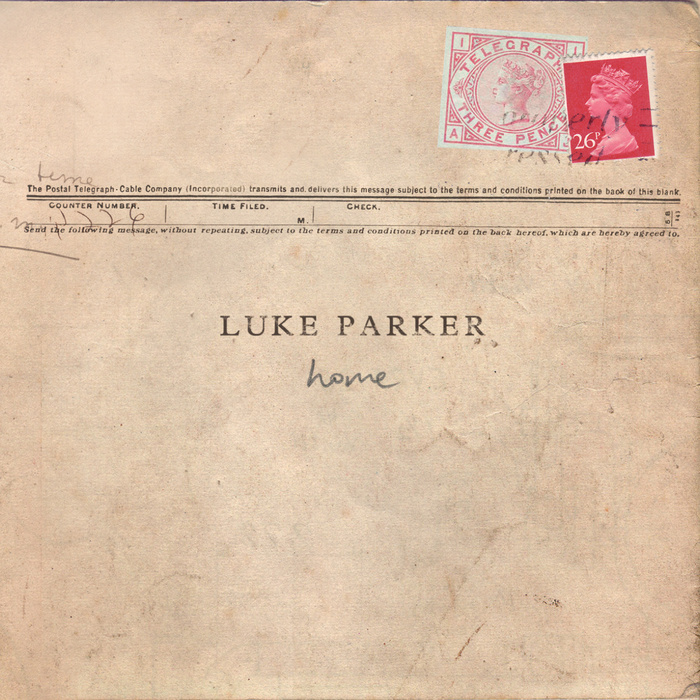 If you enjoy music by Jon Foreman and Derek Webb, or even if you’re looking for some music to play during your quiet time, then make sure to check out Luke Parker’s Home.